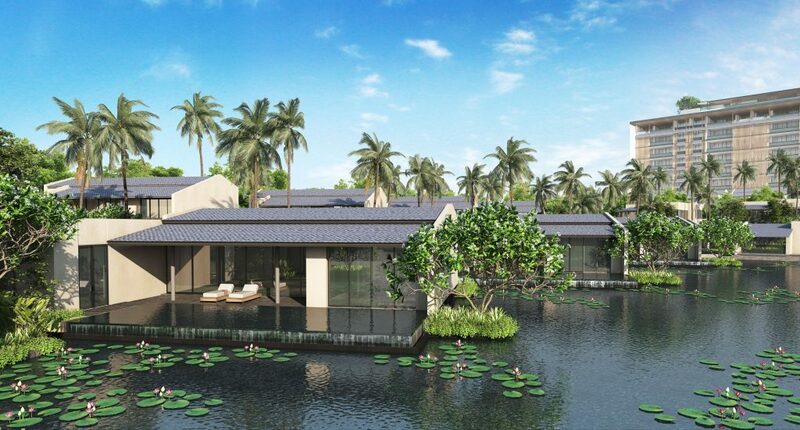 Here are ten insider tips for figuring out the property industry in Vietnam Phu Quoc. The detailed tourism plans for Phu Quoc Island off southern Kien Giang Province will be ready in October. This will give potential buyers a clear picture of what will be available, and what will be on the doorsteps of various units on offer. Investment projects will enjoy corporate income tax of 10 per cent throughout duration of implementation, instead of the usual 28 per cent. Personal income taxes will be reduced by 50 per cent for Vietnamese and expatriates on the island. Those who commit to projects in areas where investments are encouraged (for example, resorts) are exempted from land rent for 15 years. Thereafter, rental will be charged at 50 per cent. To ready itself for an anticipated influx of investors into the hospitality industry on the island, the provincial government is also accelerating progress on several key infrastructure projects. Potential buyers should examine the infrastructural plans to ensure they do not find themselves with a villa backing onto a sparkling new sewage treatment plant. Duong To International Airport is the island’s key infrastructure project and clearance work is under way. Financing a unit is set to become easier as local banks are permitted to give mortgages to those who qualify for condominium ownership. So, if gathering the cash for your apartment is an issue, Vietnam may be able to provide both the condo unit and the means to finance it. A seaport which can handle cruise ships is planned for Dat Do bay in Phu Quocs southern An Thoi town. If this project goes ahead and the island becomes a destination for cruise ships the resultant surge in interest will most likely transfer to demand for property. As always, it is advisable to obtain qualified legal advice when purchasing a property. Your legal team will advise on the title of the property to ensure you are getting exactly what you are paying for. In addition information can be obtained regarding any planning/building restrictions or permissions affecting the property. Planned developments for the area surrounding your property may also affect your decision to proceed with the purchase and your legal advisor should be able to obtain this information on your behalf. In September last year, the island welcomed its first international five-star property when the Accor group opened La Veranda Grand Mercure Resort and Spa. The arrival of the big international hotel brands tends to be a good omen for an up-and-coming region.